Luis Robert is on a tear..
IST: Mariners at White Sox — Home opener! No Sox news rumors, comments??? 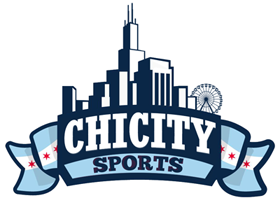 Sox Podcast- Eloy signs for HOW much? OT: Tommy John for Michael Fulmer?